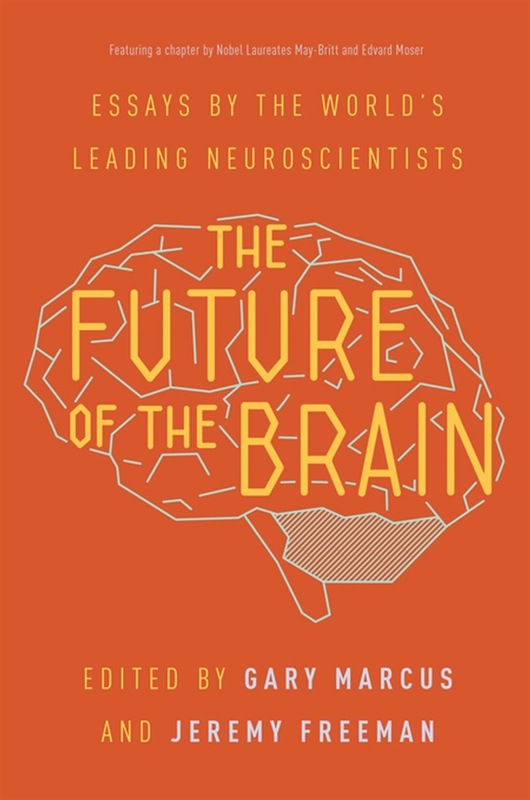 Including a chapter by 2014 Nobel laureates May-Britt Moser and Edvard Moser An unprecedented look at the quest to unravel the mysteries of the human brain, The Future of the Brain takes readers to the absolute frontiers of science. Original essays by leading researchers such as Christof Koch, George Church, Olaf Sporns, and May-Britt and Edvard Moser describe the spectacular technological advances that will enable us to map the more than eighty-five billion neurons in the brain, as well as the challenges that lie ahead in understanding the anticipated deluge of data and the prospects for building working simulations of the human brain. A must-read for anyone trying to understand ambitious new research programs such as the Obama administration's BRAIN Initiative and the European Union's Human Brain Project, The Future of the Brain sheds light on the breathtaking implications of brain science for medicine, psychiatry, and even human consciousness itself. Contributors include: Misha Ahrens, Ned Block, Matteo Carandini, George Church, John Donoghue, Chris Eliasmith, Simon Fisher, Mike Hawrylycz, Sean Hill, Christof Koch, Leah Krubitzer, Michel Maharbiz, Kevin Mitchell, Edvard Moser, May-Britt Moser, David Poeppel, Krishna Shenoy, Olaf Sporns, Anthony Zador. 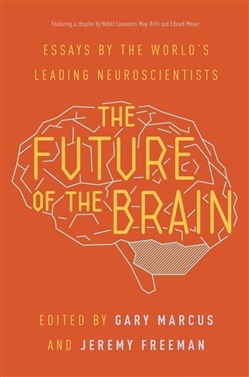 Acquista The Future of the Brain in Epub: dopo aver letto l’ebook The Future of the Brain di Edvard I. Moser, May-Britt Moser ti invitiamo a lasciarci una Recensione qui sotto: sarà utile agli utenti che non abbiano ancora letto questo libro e che vogliano avere delle opinioni altrui. L’opinione su di un libro è molto soggettiva e per questo leggere eventuali recensioni negative non ci dovrà frenare dall’acquisto, anzi dovrà spingerci ad acquistare il libro in fretta per poter dire la nostra ed eventualmente smentire quanto commentato da altri, contribuendo ad arricchire più possibile i commenti e dare sempre più spunti di confronto al pubblico online.